Continuing with the importance of having a proper listening room, I’d like to continue talking a little more about isolating an individual room. Last time, I talked about things that professional studio do to isolate adjacent rooms from leaking sound into each other. Having double walls, lots of soundboard and drywall layers makes a huge difference in the amount of information transmitted from one space to another. And remember that low frequencies are tougher to isolate than higher frequencies. I remember visiting my dentist a couple of years ago and being seriously bothered by a very high frequency while I was having my teeth cleaned. I asked the hygienist whether the sound annoyed her. After all, I was only there for a short visit — she worked there all day. She responded that she didn’t hear anything. I mentioned the sound to the dentist and he acknowledged that they recently had to move the offending machine from an exterior location to a closet across the hall. That’s when the sound became obvious. So I told him to get some 3/8″ rubber weather stripping and attached it to the door jam and to attach an aluminum threshold with a rubber stopper under the door. He did and when I returned six months later, the sound was completely gone. High frequencies are fairly easy to attenuate. Low frequencies are something completely different. That’s why the Astound Studio, which is located in the middle of the building and costs over $1,000,000 to construct, isolated their control room and iso booth on a separate layer of new concrete. The contractor placed a series of dense rubber cubes at equal intervals on the existing concrete floor and then laid 3/4-inch plywood on top. Once the ply was secure, they poured a new 3 inch layer of concrete on the plywood. The edges of the new floor do not touch the exterior walls. This strategy is called “floating” the floor and is very effective at removing low frequency leakage. But it’s very expensive. I isolated my main control room with rubber under the floor joists. So what’s really practical for a home system? What are the costs vs. benefits to doing real construction in your space? Just how much work is required to adequately isolate your room from the outside world and keep the rest of the house from experiencing the sound coming from your system? If your listening room is in your basement or you live in a multistory house, you have to be concerned with noise coming through the ceiling. The same holds true for apartment dwellers — the noise coming from neighbors can be very troubling. Obviously, pouring a new layer of concrete is out of the question. But attaching a new layer of soundboard and drywall to the interior surface of your walls is doable. The amount of isolation provided by placing a single layer of 1/2 soundboard and a layer of 5/8″ drywall is surprisingly good. And you don’t have to double up the wall thickness on all of the walls (or ceiling) of your listening room. 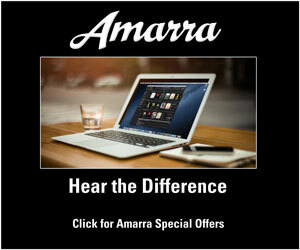 Any leakage problems are going to come from the closest sound source. Simply attach a couple of new layers on the problematic walls and any leakage will be reduced. 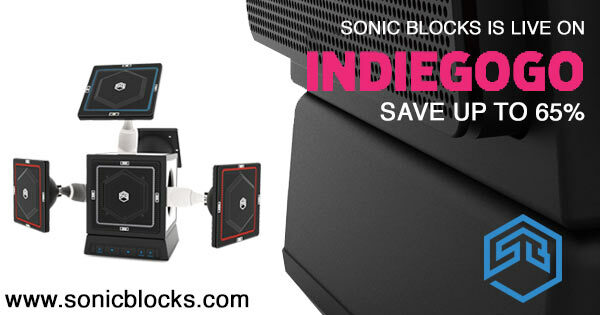 The Sonic Blocks Indiegogo campaign launched last night at midnight New Jersey time. There was a flurry of activity leading up to the start of the 30-day campaign: creating an email campaign with custom graphics and making sure that the video and information were all, as we wanted. You can visit the page and check out the “perks” at Sonic Blocks Indiegogo Page We’ve already gotten a fair amount of positive attention from C|Net, Digital Trends, and Yahoo News. If you can help in any way, my friend Scott and I would appreciate it. There are some serious discounts available for early backers. Of course, Bose does a nice job of marketing sound and it can be acceptable quality; never exceptional. Perhaps this product falls in the same realm. Will be interesting to “hear”. If you’ve ever been inside an automobile equipped with a Bose sound system, you’d know that they know audio engineering and can produce exceptional fidelity. 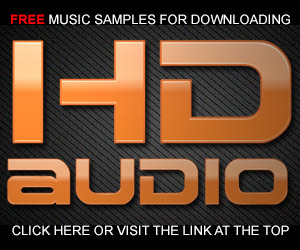 The folks at Sonic Blocks have gone to considerable lengths to develop a very good sounding music system AND allow users to freely and easily modify it. I got involved because they wanted to make sure that their design was solid…and it is. 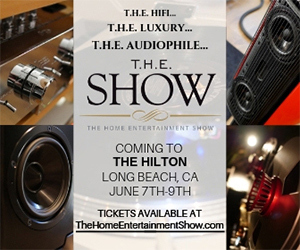 Is it an audiophile piece? No. But it is a unique product worthy of consideration. Bose’s original flagship product, 901 and 901 series II had some very interesting and even ingenious ideas. 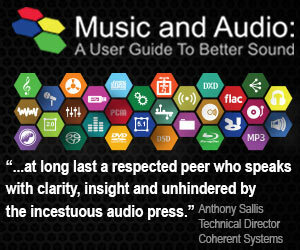 However, it was a flawed product that won it no praise from audiophiles. In fact they hated it and ranted about it for decades. Among my loudspeaker systems, I own an original pair. It took me two tries, the second one lasting 4 years to understand its problems and figure out how to correct them. Among the flaws was that these drivers we’d now call midwoofers cannot reproduce the highest octave of sound owing to their high inertial mass and would have poor dispersion if they could owing to their large diameter. Fixing this was no easy task. Also the bass was pretty much screwed up with the Fs and Q much too high resulting in a mid bass peak of about 7 or 8 db and a falloff that put low bass down by about 30 db at 30 hz compared to its 1 kHz output. This could explain why they were often played at ear shattering loudness. By series III they’d abandoned the lowest octave or two opting for a labyrinth transmission line design instead of acoustic suspension and using their own drivers instead of CTS’s. At that point they locked themselves in to limited very low frequency capabilities. When corrected, original and series II can be made into a remarkable speaker but the amount of amplifier power and number of units per channel is far greater than they ever stated, something like at least 3 or 4 pairs and 600 to 1000 watts per channel are required. 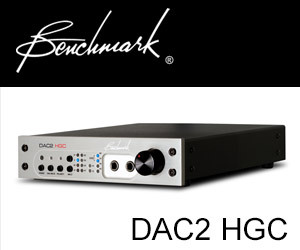 Bass capabilities within their Xmax limits can be daunting. Fixing the treble was much harder than I expected. Bose products seem to be of very high quality manufacture if rather expensive. Among their best products is their active noise cancelling headphones which are used extensively by the US military. Their table radios/CD players are also remarkable considering their small size. They also use a labyrinth transmission line design. If I read you correctly, one should install another layer of drywall or insolating board over the top of the existing drywall, and then cover this new surface with your sound deadening material, is that correct?. Yes. If you are experiencing problems with sound leaking in from an adjacent room, you can double up the thickness of the drywall (with an added layer of sound board) to reduce the transmission amount. Having multiple layers of different materials breaks up the transfer. I haven’t yet talked a lot about absorption, but the idea is to then cover the inside of the new surface with 703 and fabric. Have you been in anyone’s basement or space where they utilized the Owens Corning basement finishing system? Acoustically it is a strange experience. The sound disappears into the wall there is no echo at all. The first time I was in a basement I was unaware of this product and we could not understand how one person was speaking at one end of the finished basement and the sound of their voice at normal speaking volume was not carrying across a 30 – 40 foot distance. I wonder if any commercial environments have utilized this or if it’s too deadening in other ways. I can’t say that I have…but I think I can imagine the sensation. I’ve spent time in rooms of varying reflectivity — even a few minutes in anechoic chamber. the right balance for a good listening environment exists somewhere in the middle.